if you have a pet, you know there's no end to the trouble they can get in. and they depend on you to help them when they do. from things stuck in their paws to ear to ticks to tummy troubles, there's nothing like the peace of mind of keeping a first aid kit on hand just for your fur baby. do you have one yet? ask your vet for anything else you should include. 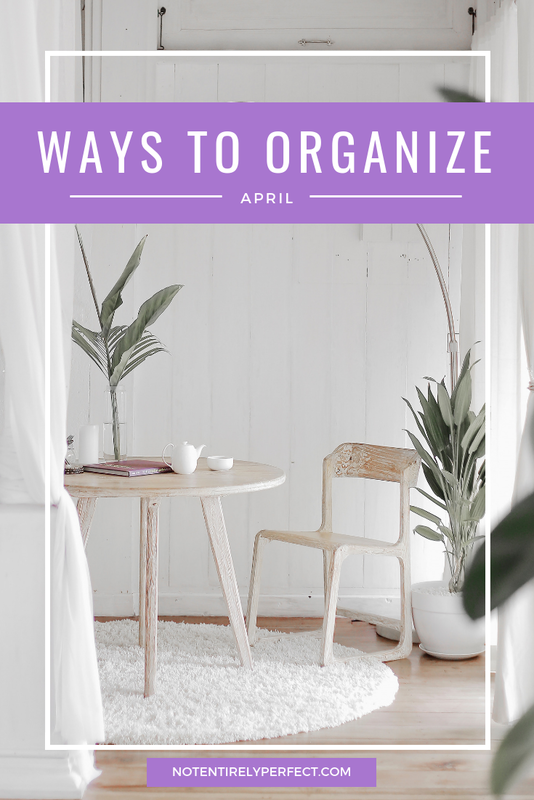 what would you add to either list? 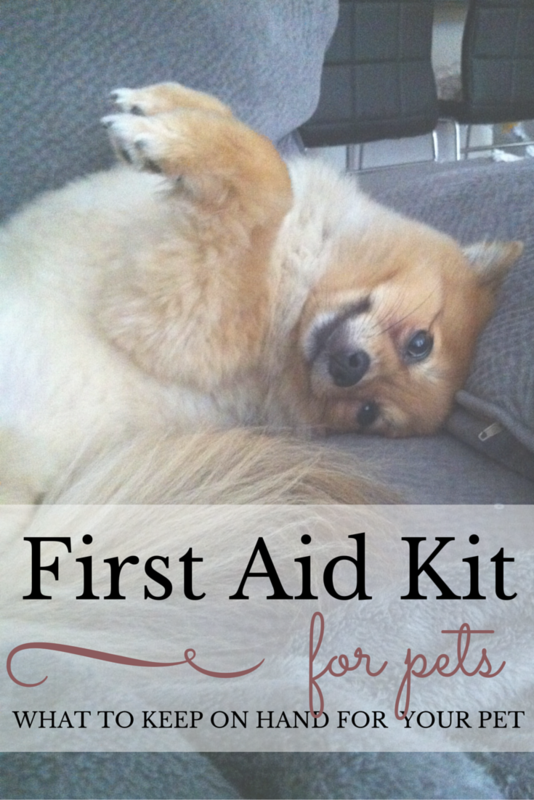 do you have a pet first aid or emergency kit on hand?